AMP Radio Network combines creative audio with the latest technology to deliver an entertaining and informative audio production that targets a captive audience and influences consumers, often at the point of purchase. AMP's network of locations provides national, regional and local advertisers the opportunity to deliver their messages directly to the consumer with laser focus. AMP Radio Network allows clients to reach their target audience cost effectively by geography and lifestyle. The soft drink company can reach the consumer outside the convenience store, the dry cleaner can reach the neighborhood commuter who passes through the area every day, the mortgage company can reach its entire target region - all at a fraction of the cost of traditional radio and television. 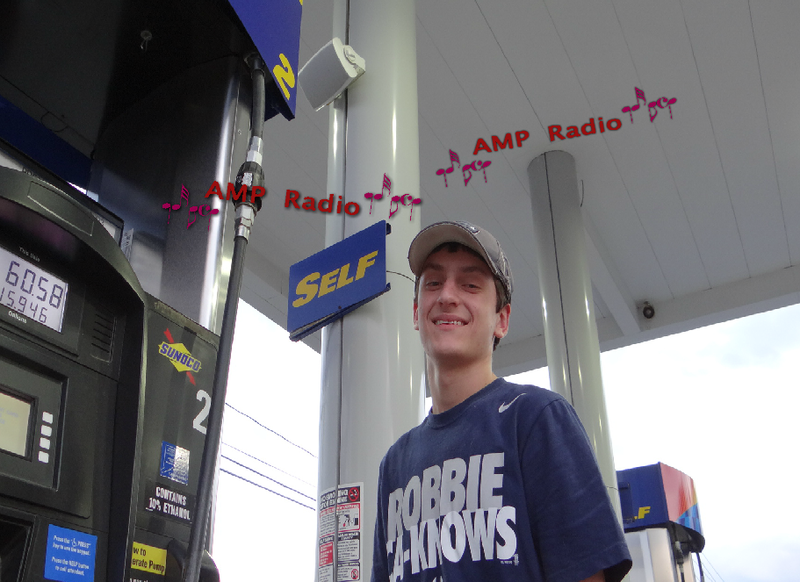 With the AMP Radio Network, the reach is focused, the frequency is increased and the consumer can't change the channel. Advertisers can air the same message across the network or localize production site by site. Ideal for any multi-location business that needs to support an entire region. Your business can run a consistent branding message across the network then divide the network into sub-networks that match local distribution footprints. You can create your own network by selecting the locations that support your marketing objectives thus minimizing waste of advertising dollars. You can change your copy within minutes and access reporting quickly. You can air commercials :30 :20 :15 :10 or :5 second lengths. Commercials air multiple times per hour every hour that the station is open. During the course of the month you can effectively reach a high percentage of the station's patrons. With over 150 locations across Connecticut (and expanding) full network advertisers can reach a massive audience with a very low cost per impression. Over the course of one month, a :30 commercial will air a minimum of 135,000 times! While mega watt traditional radio reaches customers 20 miles away from you or farther. AMP Radio delivers pinpoint local advertising in just your town or immediate area. Over 150 locations to choose from all over CT.